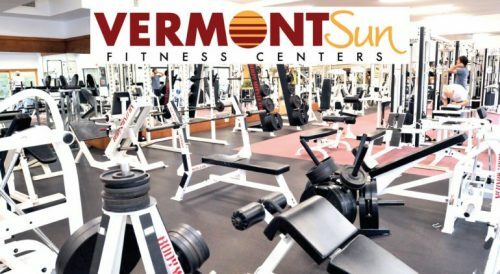 Full service fitness offering classAt Vermont Sun, you will find amazing amenities, and more! Since 1985, our state of the art clubs have offered all the essential elements of great workouts. We are constantly upgrading the facility and equipment with the latest technology.